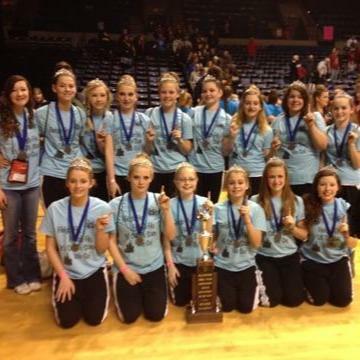 Welcome to the Home Page of the Junior Devilettes! 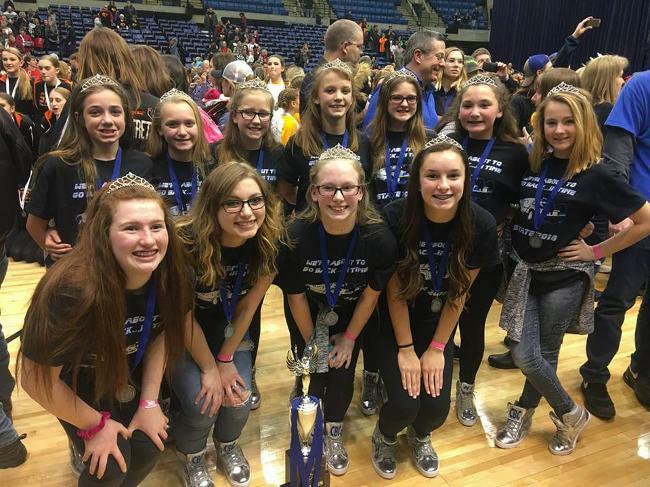 The Junior Devilette dance team is comprised of 6th, 7th, and 8th grade students from Villa Grove Junior High School. 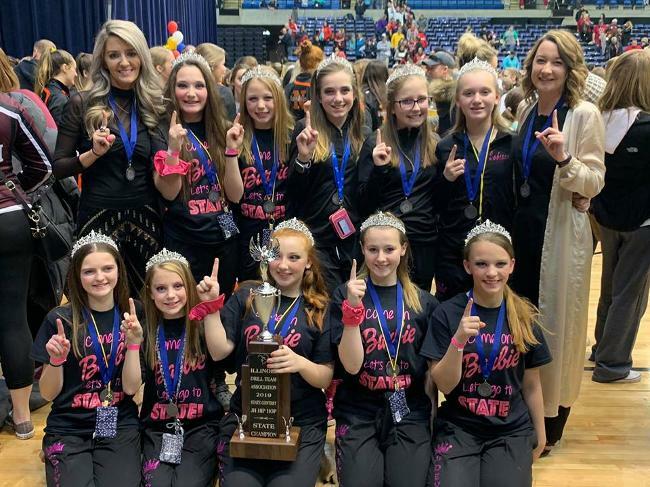 We are always working to better ourselves on and off the floor. 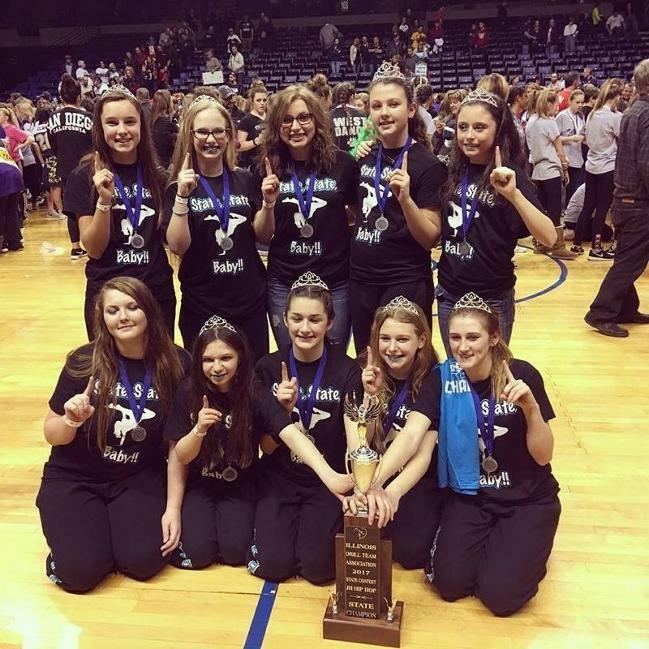 The Junior Devilettes compete through the Illinois Drill Team Association. 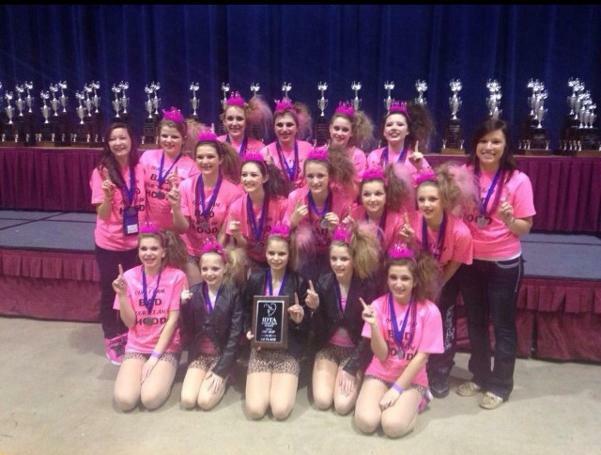 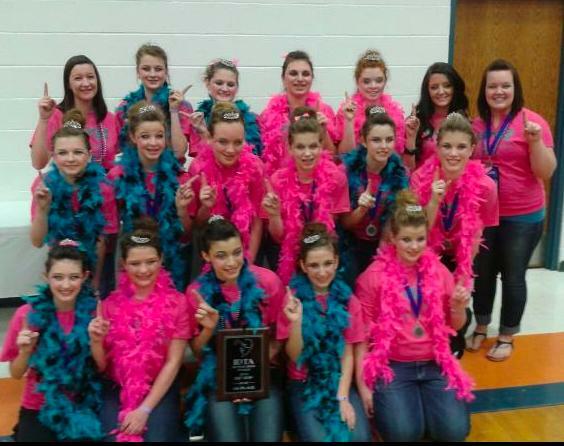 "Like" Villa Grove Devilettes on Facebook!